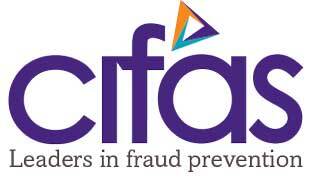 Cifas is the UK's leading fraud prevention service. We host the largest databases of confirmed fraud risk in the UK, and our network of over 450 members share data and intelligence, in real time, to fight fraud and financial crime. Our members include large and small organisations from retail, banking, insurance, asset finance, Government departments, local authorities, law enforcement, charities, and many more - because fraudsters don't work in silos, and neither do we. And, as a not-for-profit member organisation, all our income is reinvested into creating new technology and innovations: continually improving the ability of our members to detect, deter and prevent fraud and financial crime.